Operation of the tube depends on an electrical arc discharge between electrodes in a sealed envelope containing vacuum at very low pressure. The main component of the valve is anode, cathode and grid. The carbon anodes emit very few electrons even when heated, so the current of electrons can only pass through the tube in one direction, from cathode to anode. It allows the tube to rectify alternating current. When alternating current is impressed on the anode circuit, the tube is extinguished once every half cycle Hence grid is given the opportunity of regaining control every half cycle. 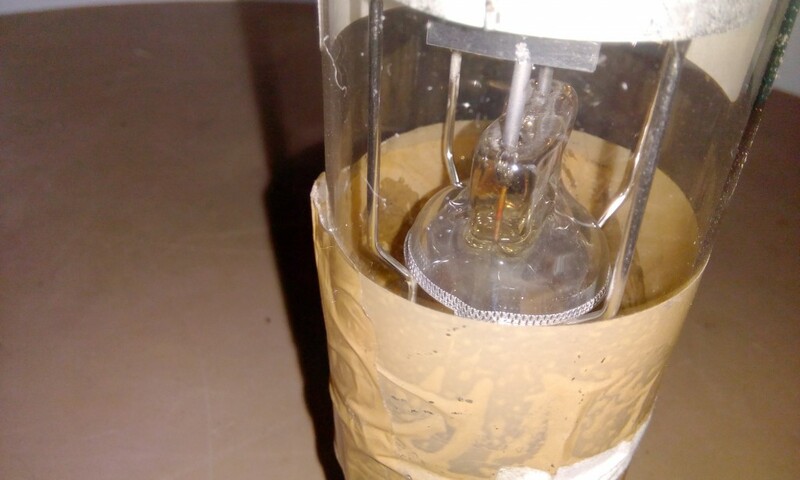 When the tube is extinguished due to reversal of alternating voltage, a negative grid can prevent anode current starting when anode become positive on the next cycle. 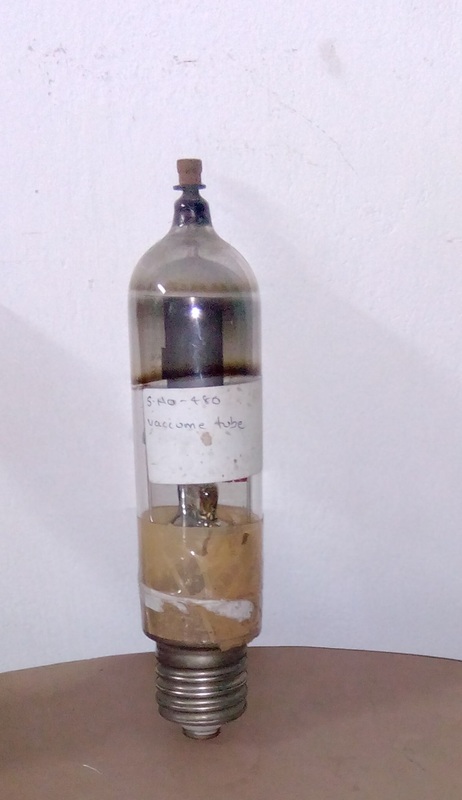 This valve tube is a type of electrical rectifier which converts alternating current into direct current. Rectifiers of this type were used in electric motor power supplies for industries, electric railways, streetcars and electric locomotives. They also found use in static inverter stations and as rectifiers for high-voltage direct current power transmission.it is also used for grid control of voltage regulation in the distribution line.